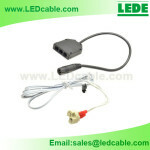 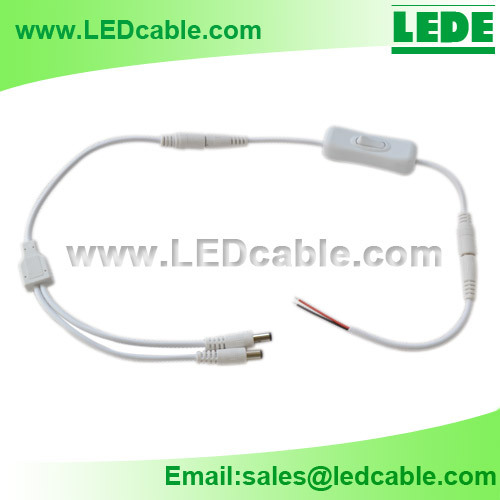 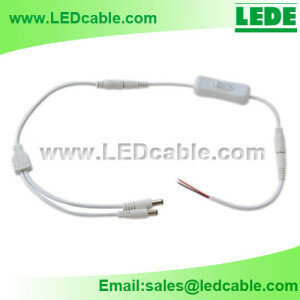 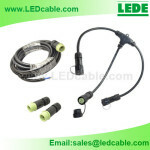 This DC Cable with On Off Switch Project Kits includes 12V Inline DC Cable with On Off Switch, 2 way DC Power Splitter, DC Male Power Pigtail customized according to the client’s need. 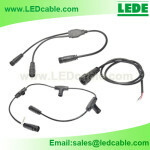 This DC Cable with On Off Switch Project Kits includes 12V Inline DC Cable with On Off Switch, 2 way DC Power Splitter, DC Male Power Pigtail customized according to the client's need. 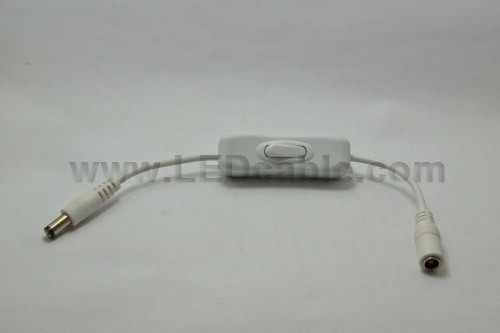 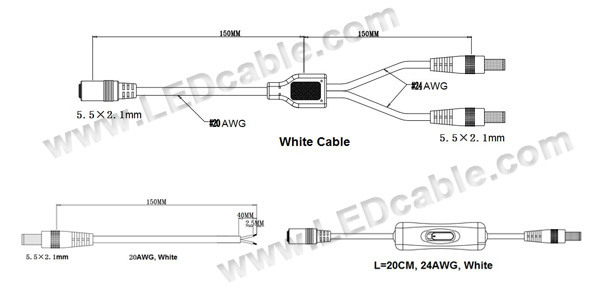 Especially designed for our client's LED lighting installation. 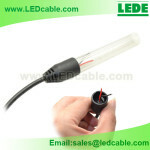 If you are interested in our LED lighting project kits or want to have your own design for the kits, please don't hesitate to contact us. 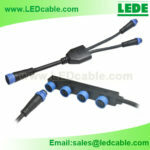 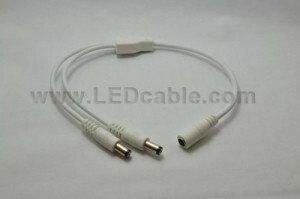 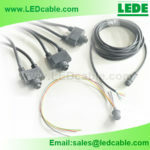 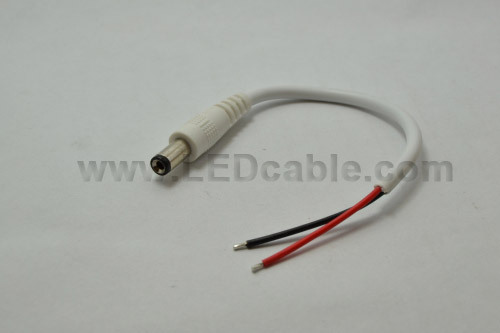 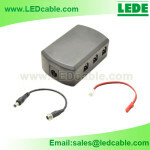 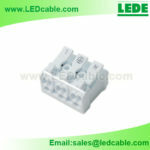 We do have the ability to produce the cables and connectors according to your needs.